SMART4 are actively involved in agency transactions nationally, acting for both the occupies and landlords. Renowned for dedicated, detailed and practical advice on all aspects of property. What we offer: Proactive Advice, A national perspective, in and out of town markets and Specialists in retail and leisure. The UK’s largest bed retailer, a subsiduary of Steinhoff UK, trades from over 270 stores nationwide. Following the opening of their flagship store in London’s West End, we are searching for new stores throughout the UK. 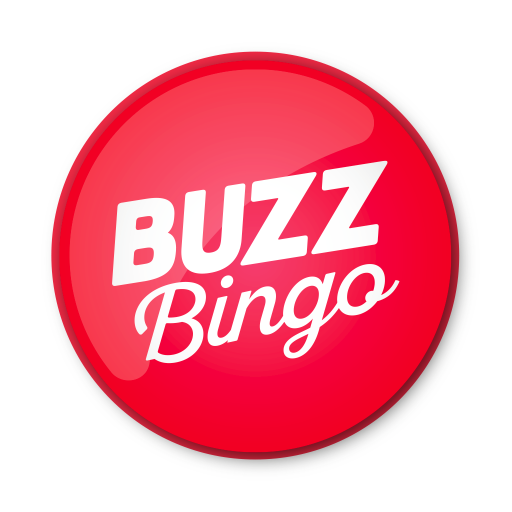 Buzz Bingo are Britain’s biggest Bingo club operate from 103 clubs boasting a community of over 1 million members. Established in 1927, Hammonds is one of the leading fitted furniture businesses in the UK, and is currently trading from over 100 showrooms nationwide. 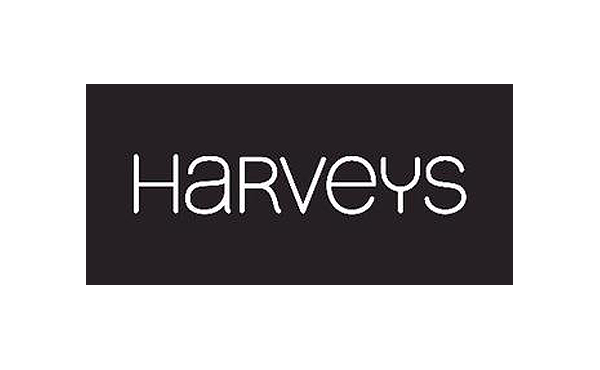 Harveys, a wholly owned subsiduary of Steinhoff UK, the largest furniture specialist in the UK. We are assisting with the search for new stores and improving the current property portfolio of 150 stores nationwide. Trading from 520 stores across the UK. 2018 turnover up to £2.14 Billion, with profit up to £202M. Stores have been secured for 2019 and further opportunities are required. Matalan trade from over 240 stores across the UK and are actively seeking new out of town stores for 2019 and beyond. The Gym Group operate from 133 sites, and with over 2,000,000 sqft of property already acquired, are still seeking sites. There are no schemes that match that criteria. Please search again.